Provides freedom of movement, comfort, and good looks. A stylish Sweet Jumpsuit for daytime or a night out. 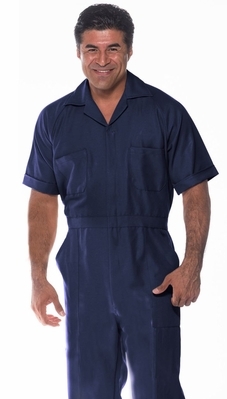 Made of 100% woven stretch polyester for extra comfort and easy care.